Loftus Church Choir makes Headlines in the Church Times! Loftus Parish Church Choir has featured in today’s edition of the CHURCH TIMES, the National London based Newspaper for the Church of England! In an article evaluating the role of church choirs in the twenty-first century Anglican Parish, the example of Saint Leonard’s Church Choir Loftus, has been cited as a great example of church renewal and growth through the provision of excellent worship and music. Madeleine Davies hears how choirs are drawing children, and their families, into the life of the Church of England. When the General Synod debated the renewal of the Church of England last year, it fell to one of its youngest members, Hannah Grivell, to mention an aspect of church life with a centuries-old record of bringing children through the Church’s doors. Young people were joining her church, and getting confirmed, after joining the robed choir. “We have got to stop telling people what they need and want, and start asking what helps you grow in faith and come to church every week,” she argued (News, 15 July 2016). Her story is echoed in other parishes. 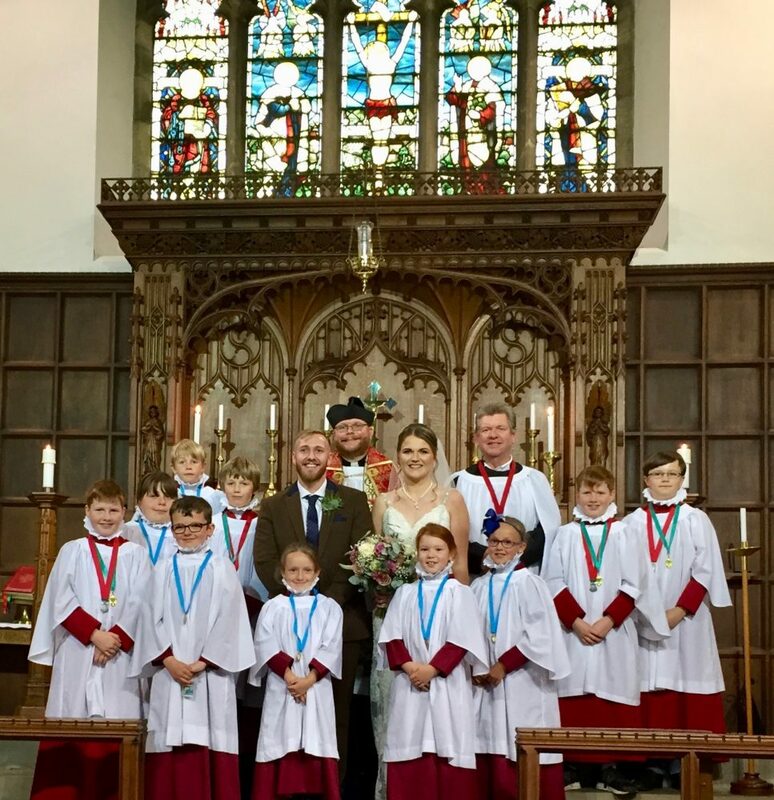 When Richard Bendelow agreed to become organist at St Leonard’s, Loftus, in Cleveland, one of the most deprived parishes in the country, he did so on one condition: that he could start a children’s choir. The last one had been disbanded in 1969. Today, there are 14 members — expected to be 20 by Christmas — who sing every Sunday morning. They have been recruited from schools (none of which are C of E) where teachers “jumped at it as a unique opportunity to give free musical education to white working-class kids on Teesside”, the Rector, the Revd Adam Gaunt, reports. With funding from the PCC and private donors, the church has been able to buy robes for the choir, and a programme of social activities has been started, including a visit to Middlesbrough F.C. In August, the choir sang for a wedding, and this year there were 20 confirmation candidates: the most since 1969.